Apollo Blinds since 1988 specialises in custom made, affordable quality blinds, awnings and shutters for commercial and domestic. 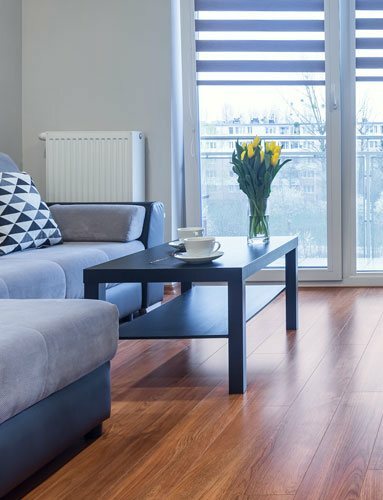 A Stylish look and feel is a big part of what makes your house a home. At Apollo we are experts in combining real craftsmanship with the precision of modern technology, to create the solutions you would like for living, working or exterior spaces. Meticulously finished, professionally installed, designed to stand the test of time. 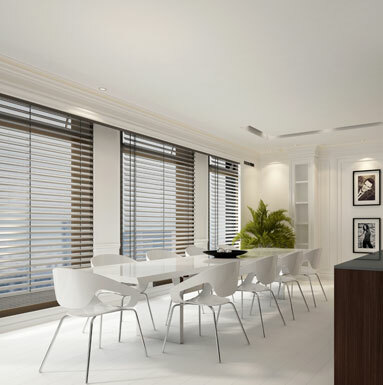 One of Australia’s largest providers of Window Blinds solutions Apollo offers you the ultimate levels of living comfort, light control, privacy and style for your home. 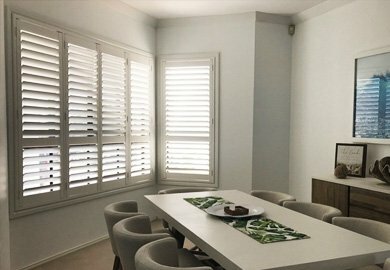 Apollo was established in 1988 and started making shutters in the early 2000's, giving us almost 20 years of experience in the manufacture and supply of shutters. 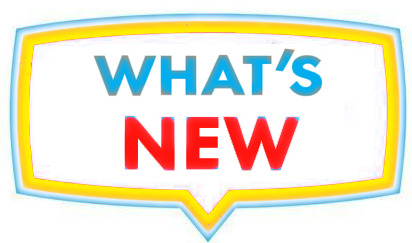 We are a locally owned and operated company, where we live and function among the community we cater to. 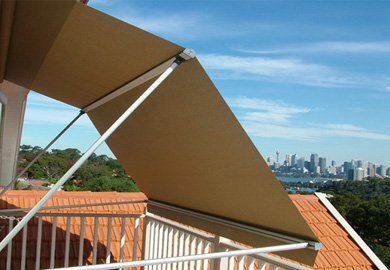 Most Apolllo Blinds and Awnings are manufactured right here in Australia. Our company prides itself on hiring Australian workers. Call us on 132 899 to get a free measure and quote. It's obligation free and we come to you. 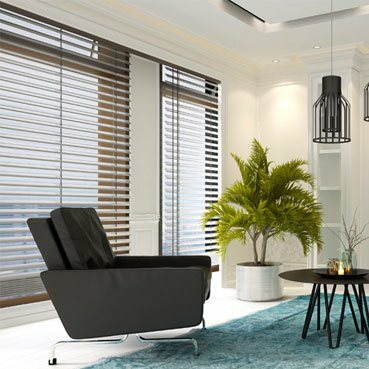 Apollo sells Blinds, Awnings and Shutters at discounted prices direct from the factory, giving you access to quality products at local, affordable prices. 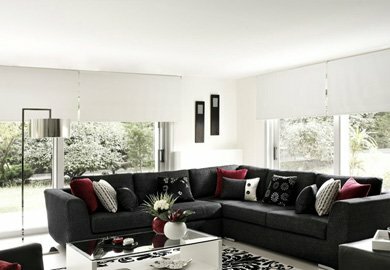 Get our complete range of Blinds, Awnings and Shutters delivered to your doorstep quickly and efficiently.